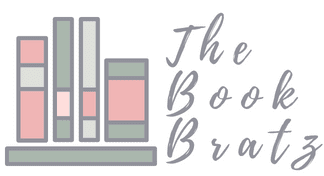 Wandering Star Blog Tour: Introducing House Virgo! Hey there, everyone! 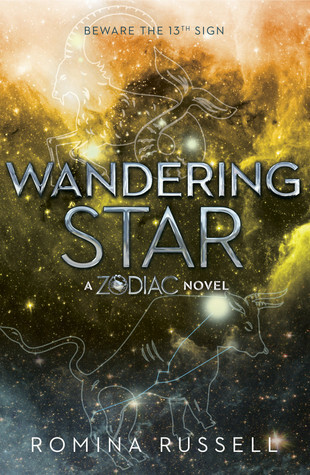 We're so so glad that Penguin chose us to be a part of the blog tour to celebrate the release of Wandering Star by Romina Russell - the second book in the Zodiac series! <3 Romina is a total sweetheart and we absolutely adore supporting her! So today we're here as a part of the tour to release to you the secrets of House Virgo! When under attack, Virgo’s Ministers vanish and turn deadly with the Veil and Thorn. First, they activate the Veil collar, which turns the wearer invisible. Next, Virgos use their training in the art of stealth to sneak up on their targets with an elegant and small-but-deadly dagger called a Thorn. Some Ministers carry several vials of poison to dip their Thorns in, sometimes to paralyze and sometimes to kill. I received an ARC copy of Wandering Star in exchange for an honest review, and let me just say, I was so excited when Romina DMed us and told us we were getting a copy! Amber and I are both huge fans of Zodiac, the first book in the series, which we read last year and absolutely loved. I have never really been one for science fiction and fantasy, but this series is one that caught my interest from the first page and refuses to let me go. Wandering Star is the second book in the series, and it follows ex-Guardian Rhoma Grace, who has been shamed and cast out by the entire Zodiac Galaxy because she led an armada that backfired and led to the death of many, many people. So in addition to being shamed by her people, Rho is still trying to get the support needing to combat the mysterious Ochus and the new army of rebelling teens trying to fight against everything that the Zodiac stands for. All while nobody is willing to stand behind her because of the previously mentioned situation about everyone's blood being on her hands. So, yeah. As a teenager, Rho has a lot going on. (There are some major spoilers in this paragraph so please skip to the next paragraph if you haven't read this book yet!) I know I'm about to share a really unpopular opinion right now, but when I found out that Mathias was still alive, I was kind of bummed. (It makes me sound like a horrible person, I know, but it's just my opinion.) I was really shipping Rho and Hysan's relationship so seeing her so willing to cast him to the side to be with Mathias broke my heart - and my ship. I never really did ship Rho and Mathias together, so him coming back was met with more of an eye roll and an, "AGAIN?" while Amber was jumping up and down and screeching for joy because she likes him better than Hysan. Lastly, I was very impressed with the large amount of character development in Rho. In the first book she's more of a frightened teenager struggling to make decisions that only affect the hear and now, but by the second book she's a mature leader who makes decisions that benefit everyone and she's fighting as hard as she can to make things right and to reunite the Zodiac Galaxy once and for all. 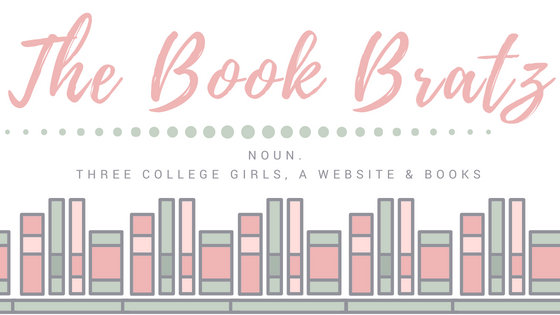 All in all, Wandering Star was a fast-paced novel filled with tons of creativity, love, awesome plot twists, action, and endless adventures. Romina Russell has really built a pretty amazing world in Zodiac and I can't get enough of it! I'll definitely be anxiously awaiting the third book in this series! I'd also like to thank Romina and her publishers one more time for giving us the opportunity to review an ARC copy of Wandering Star - I couldn't have been more excited to read this book!